On the famed “Museum Island” in the river that winds through Berlin are five world-class museums that display antiquities from prehistory to the mid 20th Century. 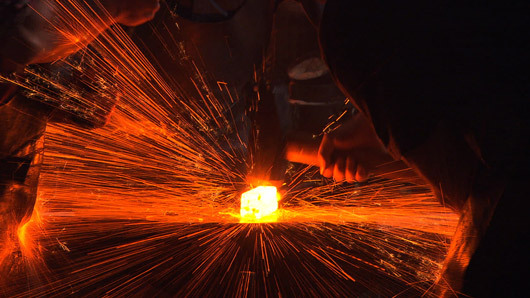 In this episode, we pit two skilled warriors against each other to discover why some Viking swords are more deadly than others. We compare an ancient Greek monument with Hitler’s podium to discover the secret power of architecture, then decipher the code embossed on a golden hat that reveals a Bronze Age wizard. 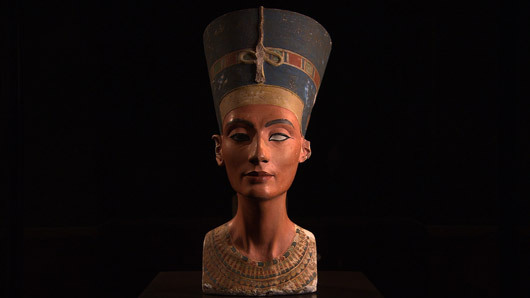 We gaze at the incomparable bust of Nefertiti with an historian who believes her beauty secret was more than skin deep, then find out how easy it is to make stone statues explode but how hard it is to put the pieces back together. And finally, we find out why the art the Nazis hated is now displayed in an archeological museum. 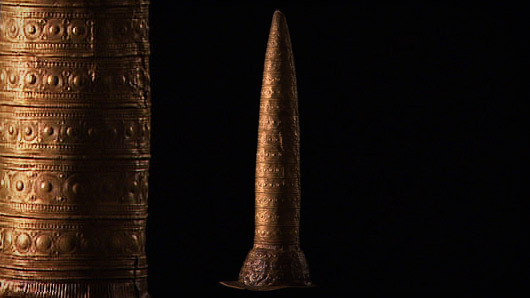 Why would people who were barely surviving create a gold hat so extravagant? 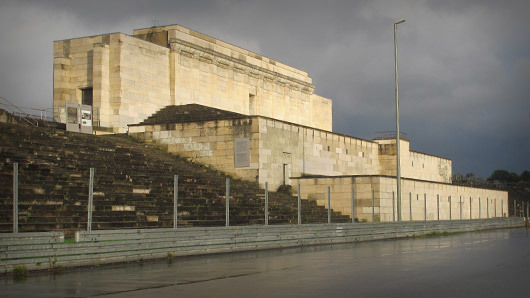 What is the meaning of the Greek altar, and why did Hitler’s architect copy it? Why is the 3000-year-old likeness of an Egyptian Queen the object of such intense fascination? How did ancient statues get blown apart, and how did curators put the 3D jigsaw puzzle back together? Why were treasures of modern art buried under Berlin, and why is this modern art now in a museum devoted to the ancient past?